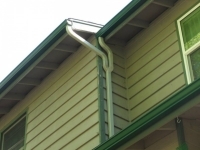 If you own a home, it’s incredibly important for you to get into the habit of cleaning out your gutters at least twice every year. 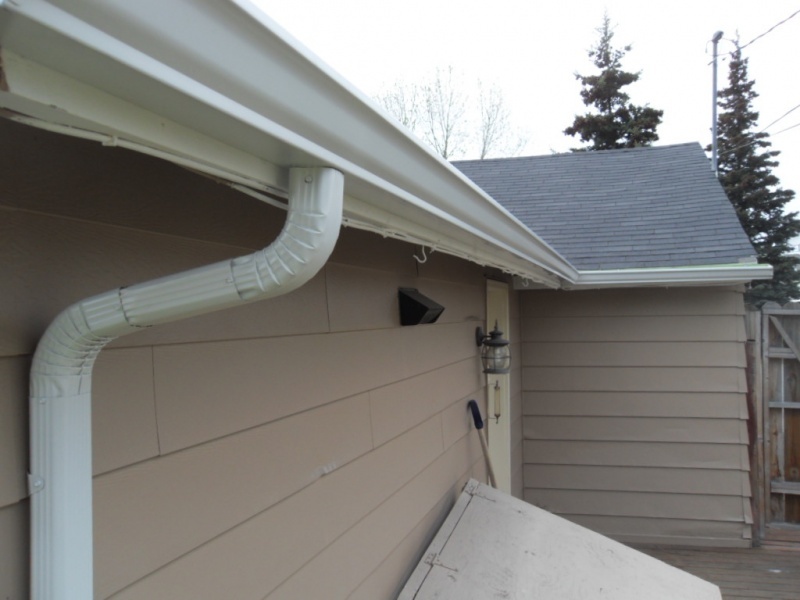 With winter approaching, now is the time to make sure that your home’s drainage system is clean and clear. 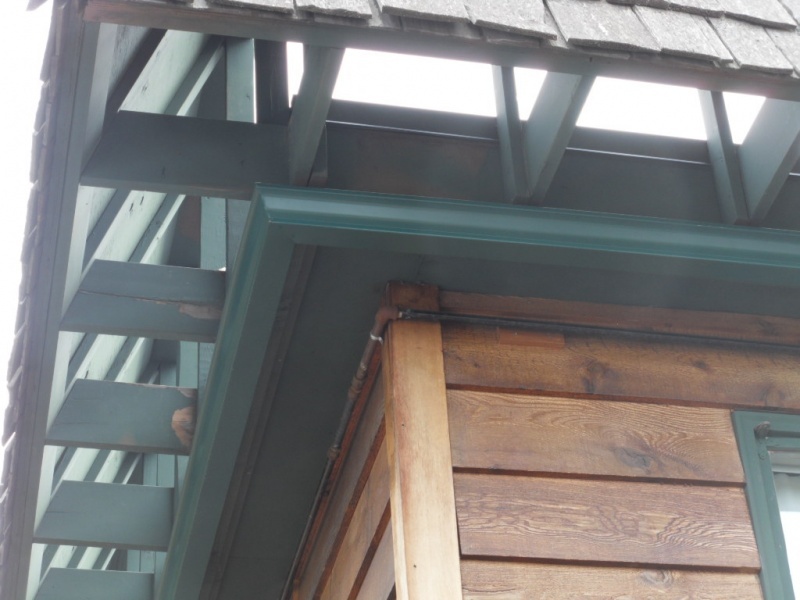 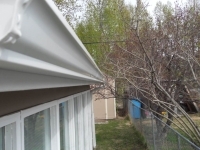 In general, you should clean your gutters out in the fall and in the spring to ensure that they are free and clear and able to move water when it rains and snows. 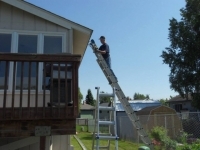 You should be especially mindful of cleaning your gutters in the fall because of all the debris that can get stuck in them and cause problems once winter hits. 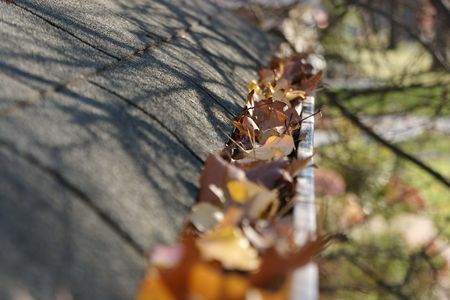 Throughout the autumn season, leaves, sticks, twigs, dirt and other types of debris will find their way into your gutter system and stay there throughout the cold months unless you take the time to clean them out in the fall. Clogged gutters can present some major problems in the winter once snow begins to fall. If melting snow isn’t able to move through your gutters easily, it can end up stuck in your drainage in the form of ice. 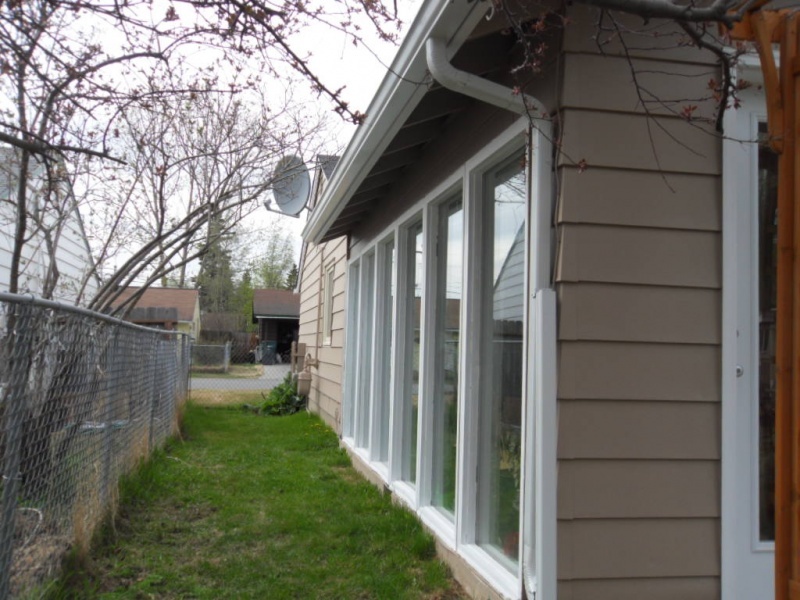 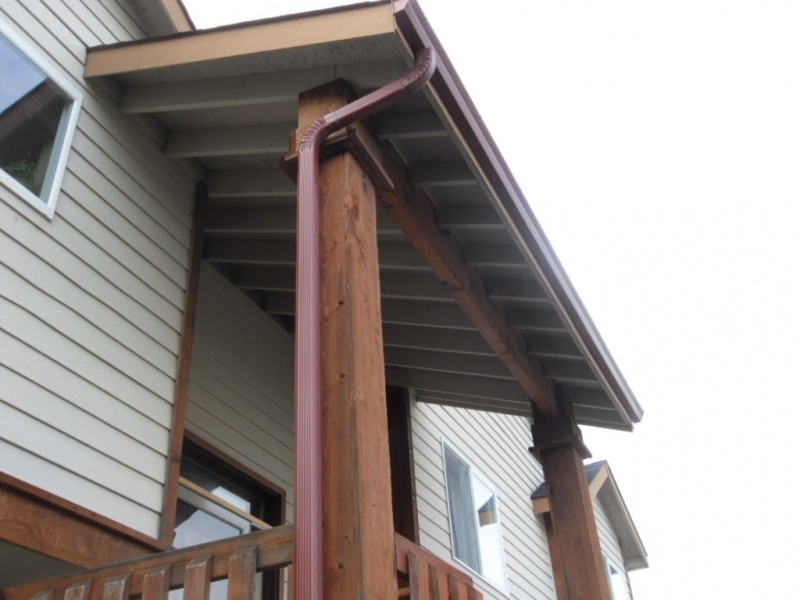 As it freezes, it further stops up the melt water and makes your gutters extremely heavy. 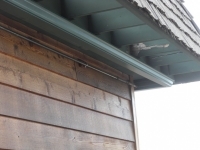 As these ice dams form, they can do damage to your gutters, your roof and your home as a whole. When you call on Alaska Premier Gutters, we will schedule a visit to your home and offer you the best gutter cleaning services in the area. 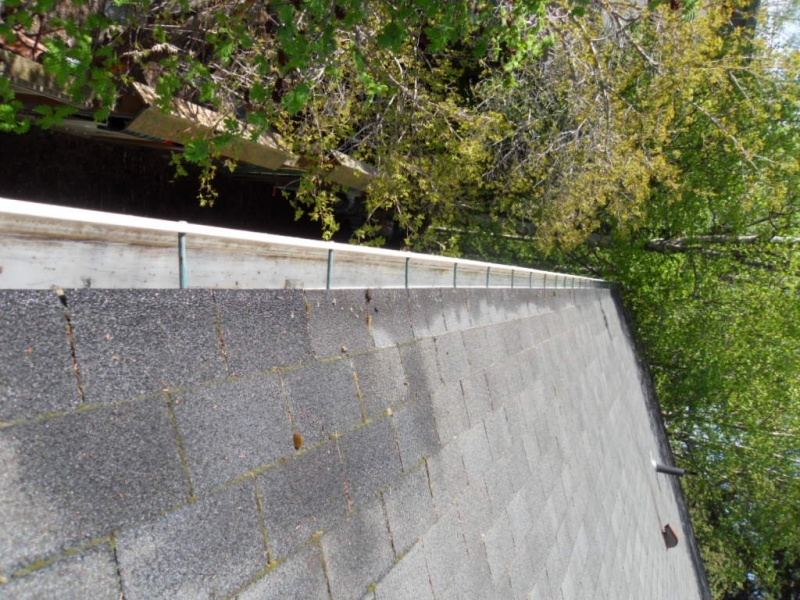 We will get up on your roof, inspect your gutters, and make sure that they are 100 percent clear before we leave your property. This will give you the peace of mind that your gutters are clog-free, meaning you won’t have to worry about water getting stuck in your gutters this winter. 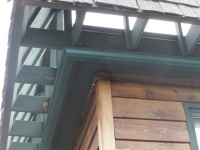 If you don’t have the time to clean your gutters yourself or you aren’t confident in your ability to do it, we would be more than happy to get it done for you. 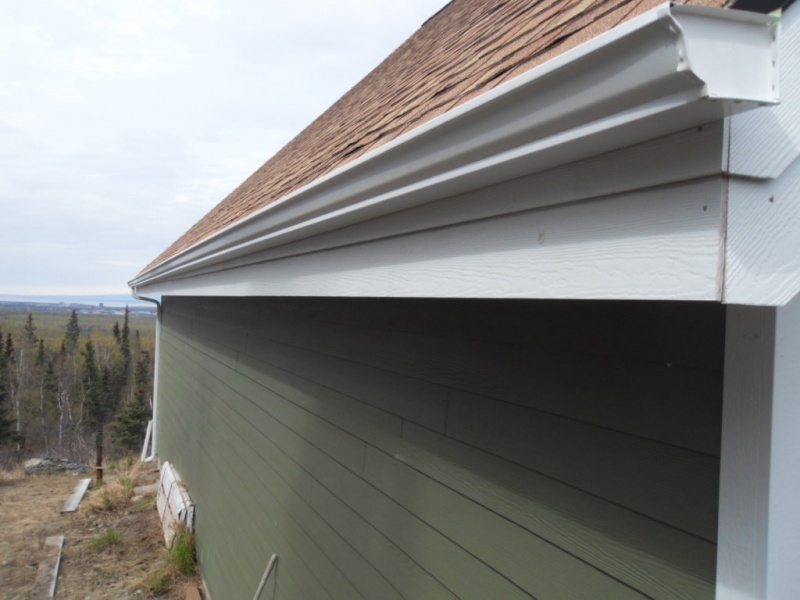 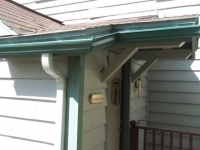 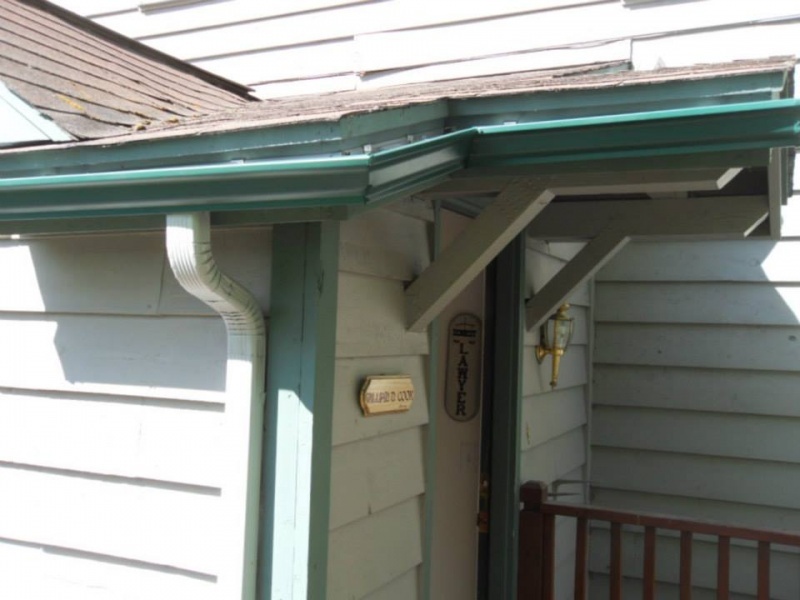 We can also assess your gutter system and recommend or make any needed repairs to ensure your gutters drain as they should in all four seasons. 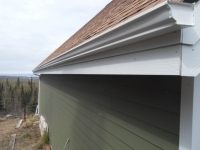 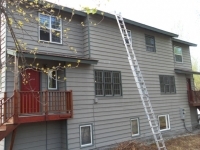 Do you want to schedule gutter cleaning services with us? 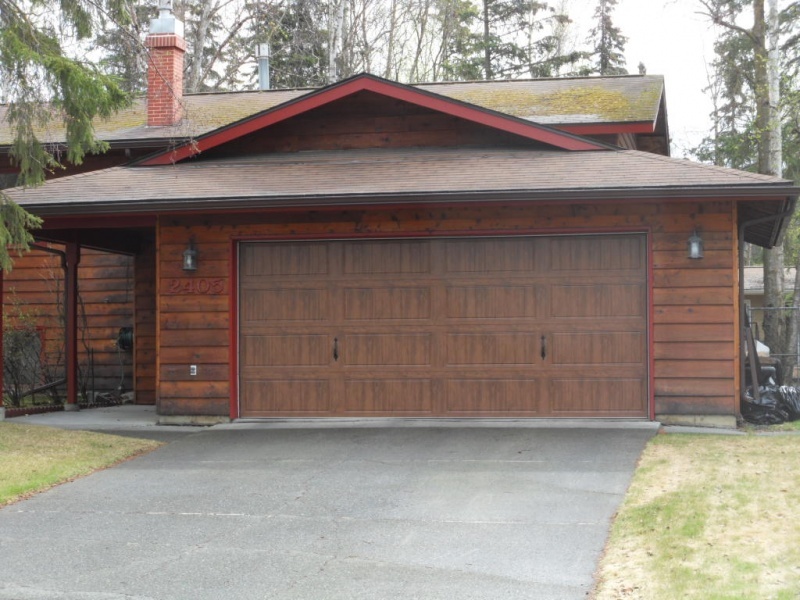 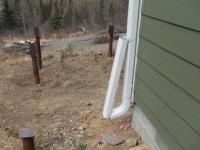 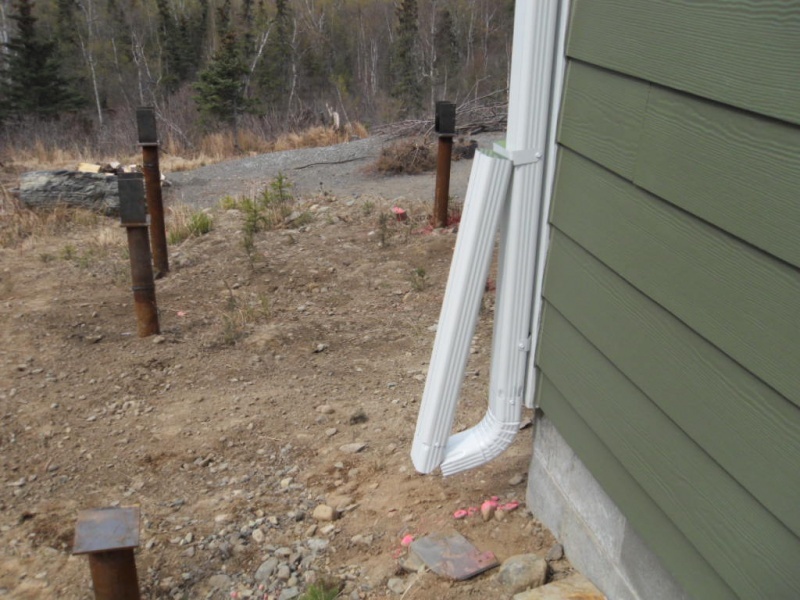 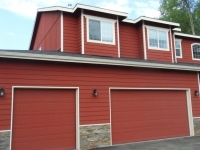 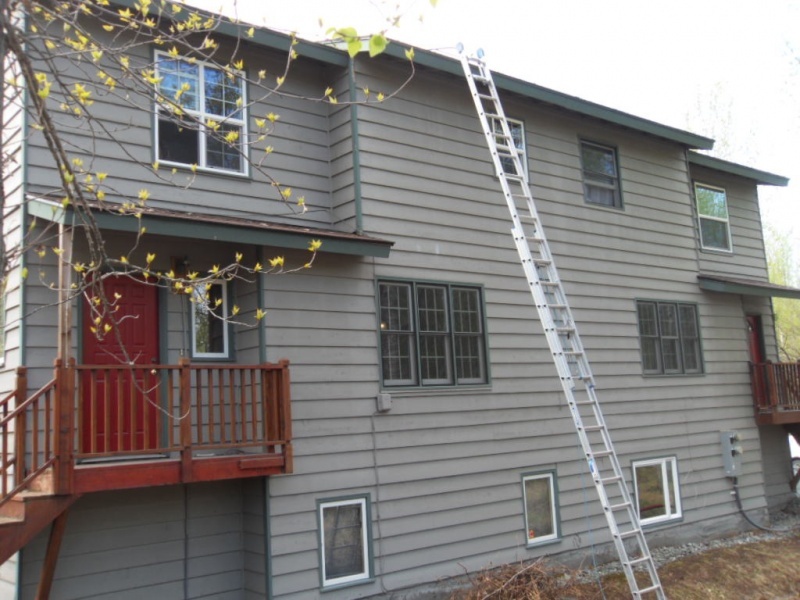 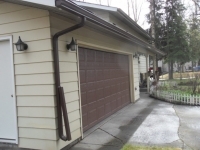 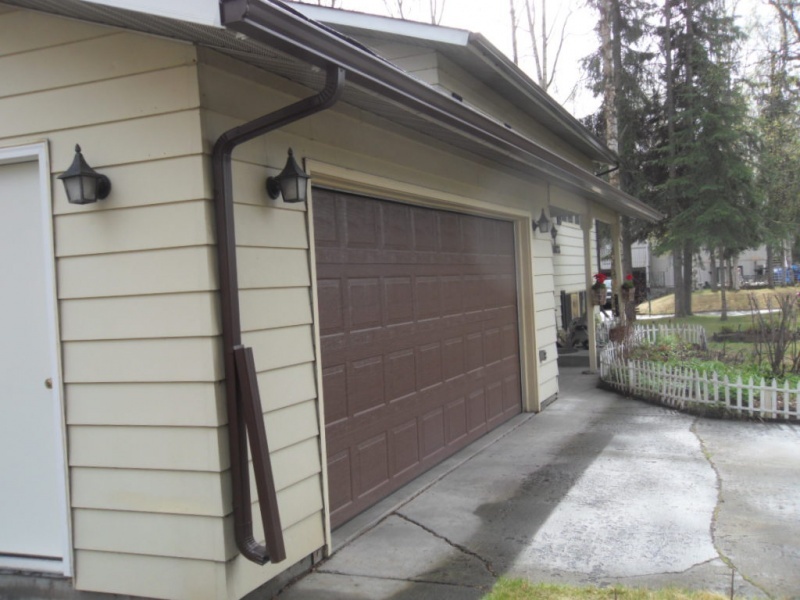 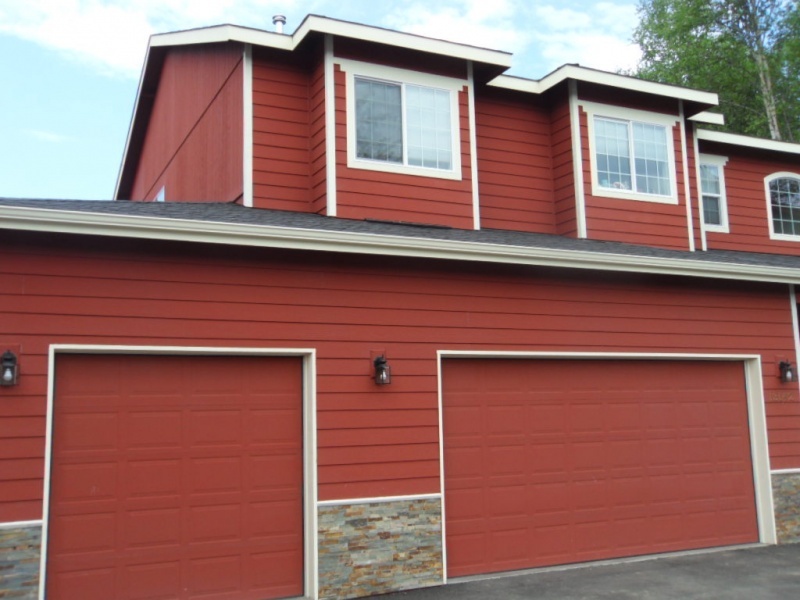 Call Alaska Premier Gutters at 907-272-2337 or 907-244-1338 today and we will find a convenient time to come to your home and clear out your gutters for you.